After 20 CRPF personnel were killed in a terror attack in Kashmir's Pulwama, the Congress today cancelled Priyanka Gandhi Vadra's press conference. Priyanka Gandhi Vadra's press conference was cancelled today. 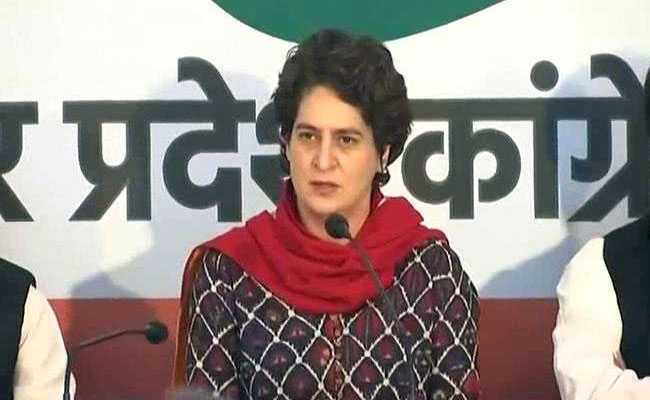 After 20 CRPF personnel were killed in a terror attack in Kashmir's Pulwama, the Congress today cancelled Priyanka Gandhi Vadra's press conference. "After the attack in Pulwama, I think it is inappropriate for us to be having political discussions.To all the families of soldiers killed in the attack, we want to tell you we are with you in this difficult hour. We stand shoulder to shoulder with you," she said. Condemning the attack on a CRPF convoy in which at least 20 men died, PM Modi tweeted, "The entire nation stands shoulder to shoulder with the families of the brave martyrs. May the injured recover quickly". Due to bad weather. PM Modi cancelled his rally in Rudrapur, Uttarakhand. Meanwhile, Mamata Banerjee and Arvind Kejriwal starred in an opposition meeting in Delhi on Wednesday evening that decided on a pre-poll alliance to take on Prime Minister Narendra Modi and the ruling BJP in the national election. The leaders are expected to work closely together despite their earlier differences, to form a united front against the BJP in the coming general elections. "PM Narendra Modi and Arun Jaitley say that medium and small businessmen are thieves. 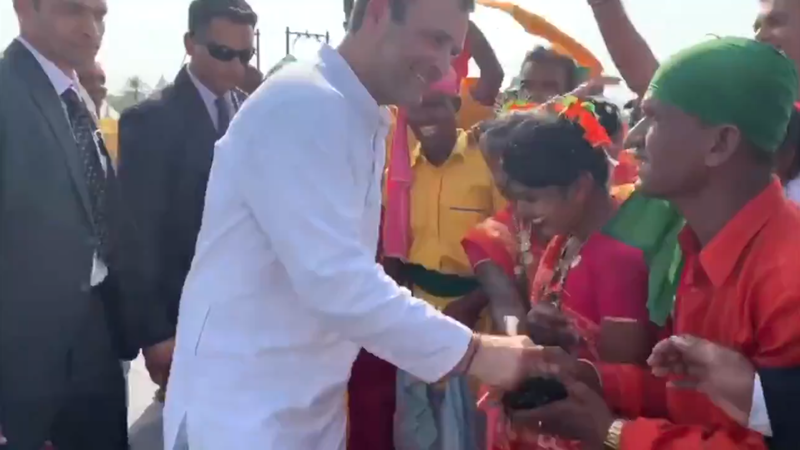 They call Anil Ambani, Vijay Mallya and Nirav Modi businessmen," Rahul Gandhi said. The entire nation is saying "chowkidar chor hai" but PM Modi is silent. I asked him the price of Rafale jets in the new agreement, why HAL was sidelined and why Ambani was given the deal. He could not look me in the eye and answer these questions. Whenever Gujarat will call me, ask me be ready to work for the state. The slogan ''chowkidar chor hai'' (the sentry is the thief) is also famous in France. Even former the former French president says ''Chowkidar chor hai".